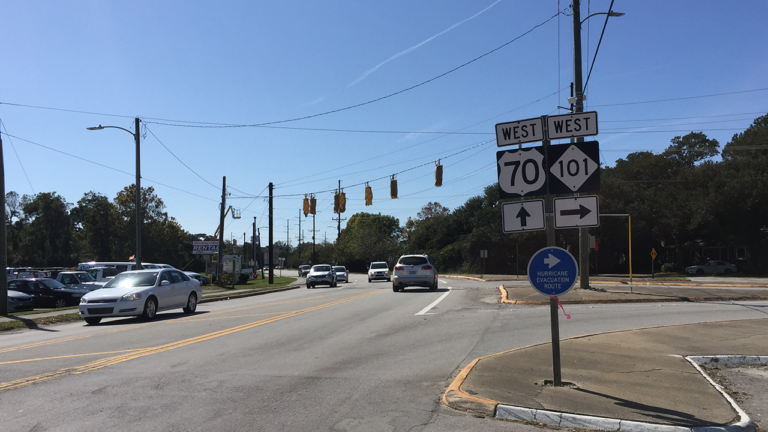 The project consists of replacing an existing traffic signal with a proposed roundabout at the intersection of US 70 (Live Oak Street) and NC 101. The project was submitted to the STIP by the Down East Regional Planning Organization. 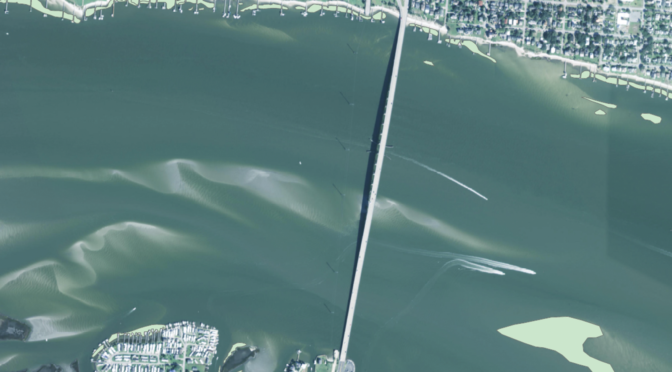 The intersection is within the Town of Beaufort limits in Carteret County. 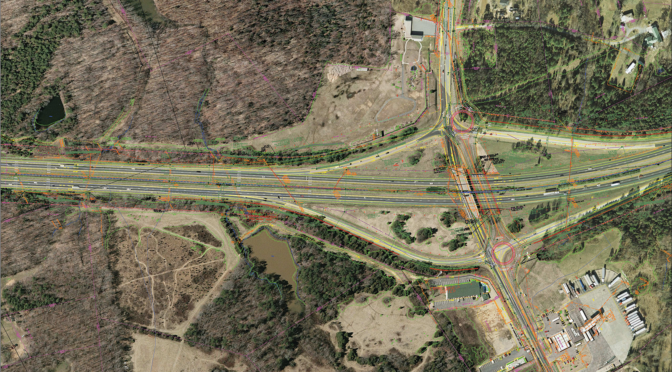 SEPI assisted the NCDOT in the development of traffic operations analysis utilizing HCS/Synchro and/or Sidra software for the subject project. 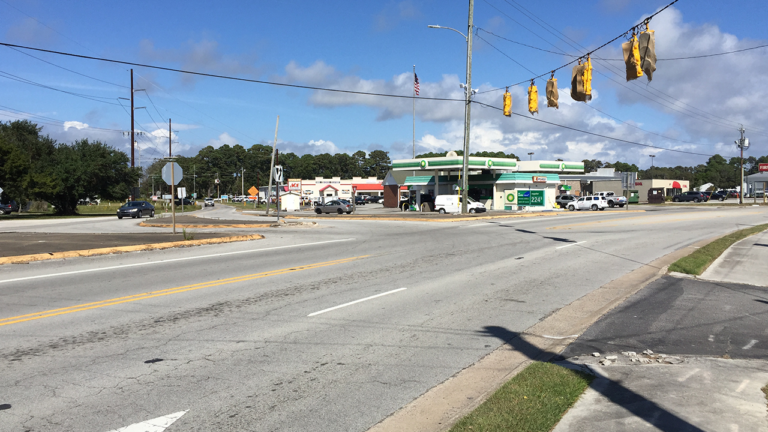 SEPI completed crash analysis, traffic counts, and traffic capacity analyses for the intersection improvement project with a goal of improving safety and mobility for the community in Beaufort. 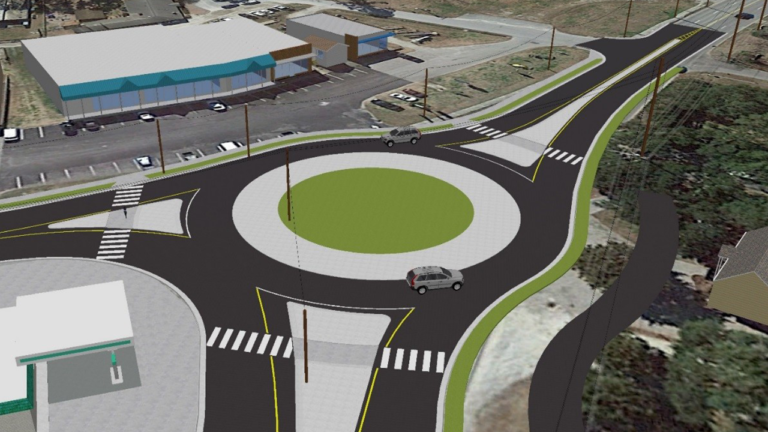 SEPI developed concept designs for a roundabout based on AASHTO and NCDOT’s Roadway Design Guidelines. The concept design investigation included impacts to right-of-way, driveway impacts, proposed access management, and utilities.